“Another person’s inability to see the light in us should not put us in darkness and fear,” proclaims Shree Saini. 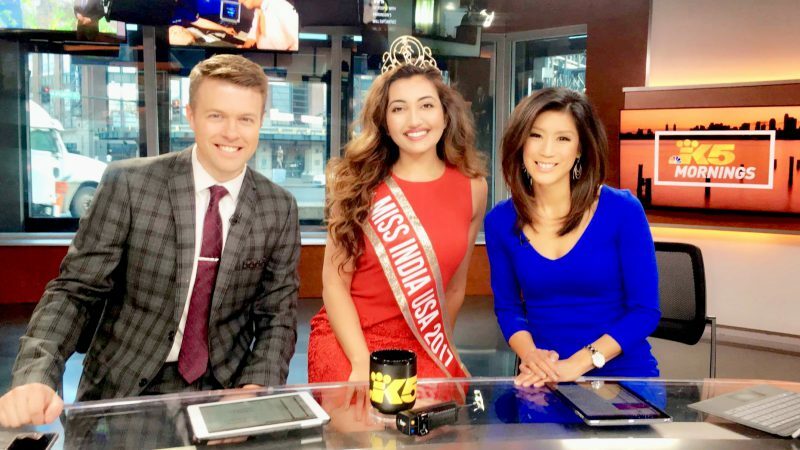 Currently a student in the UW Communication Department, Saini is also an anti-bullying activist, dancer, published author who has written 300+ articles for national news publications, actor, UW Speaking Center tutor, Stanford University entrepreneur, political science student at Harvard, and the recently-crowned Miss India USA. “I am here to help anyone who is struggling with emotional wellbeing,” Saini says of her personal quest. 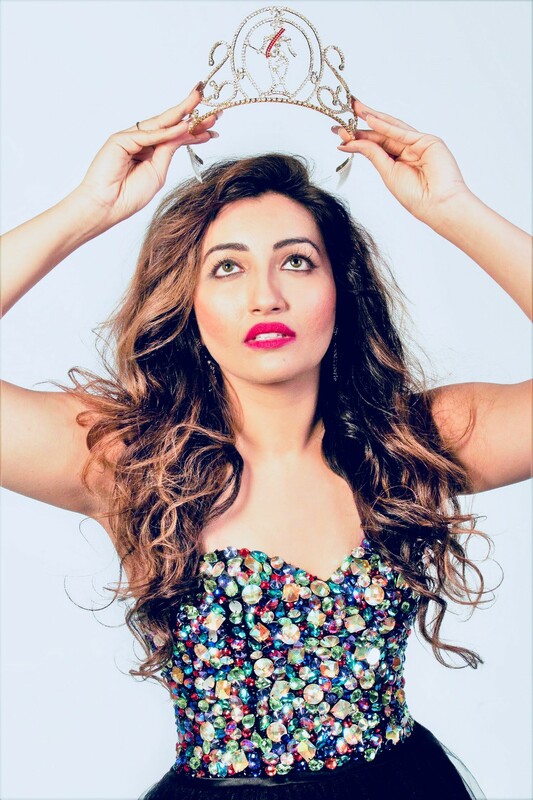 After doctors diagnosed her with a congenital heart defect at the age of 12, Saini recalls how she struggled to adapt to the life-changing situation of needing a pacemaker while still in middle school, especially when other students did not treat her kindly as a result. Saini is, in a word: remarkable. During the last year there has been a push for more effective anti-bullying campaigns, how do you think we could do better? “Charity begins at home and then moves to the schools. Parents need to inspire value-based living. They need to stop bullying their children even when they are not performing well in school or while doing chores at home. Instead of insulting, ridiculing and punishing their kids, parents need to provide support and tutoring in areas where a child is struggling. Parents need to look back at their own childhoods and evaluate their performance at that age before belittling a child. In fact, we all need to do our part to raise children in a respectful environment in which they can flourish. If we dismiss them, they will have lower self-esteem and potentially be full of resentment, hate and anger, which could lead them to go out into the world and hurt others. What role does communication play in these initiatives? “Media provides mental and emotional nourishment through the sharing of others’ life stories, which is why I feel that reading newspapers is a spiritual experience for me. I feel that all of us should strive to read more and be a positive contributor. Are there any challenges you have encountered that you feel have made you a better communicator? “I have been the target of brutal emotional bullying. I was ridiculed in the most subtle ways, which is why I so often talk about ‘nonverbal’ bullying. For example, there were many instances where I was left out of events or edited out of pictures, and daily ‘whispered about’ by others. As a result of this treatment, there were many times when I would cry in my school’s restrooms or come home in tears after dance class… yet I persevered. Are there any moments that have really surprised you during your academic career? “Yes! Last year I trained in acting at YALE UNIVERSITY! This was a very intensive conservatory program for actors comprised of 12+ hours of classes daily, which were then followed by rehearsals. With my heart condition, I had to work extra hard (just as I need to do in dance or as a UW student) in order to match the performance level of other physically-able actors. Is there any UW-centric experience that has left a lasting impression on you? What is something you hope to do as Miss India USA that you may not have been able to do before? “Since I was 15, I have written about my experience for various newspapers. My goal is to reach those individuals who are going through a tough time, in the hopes of helping them. All my articles are available on my website. Is there anything else you want our community to know?